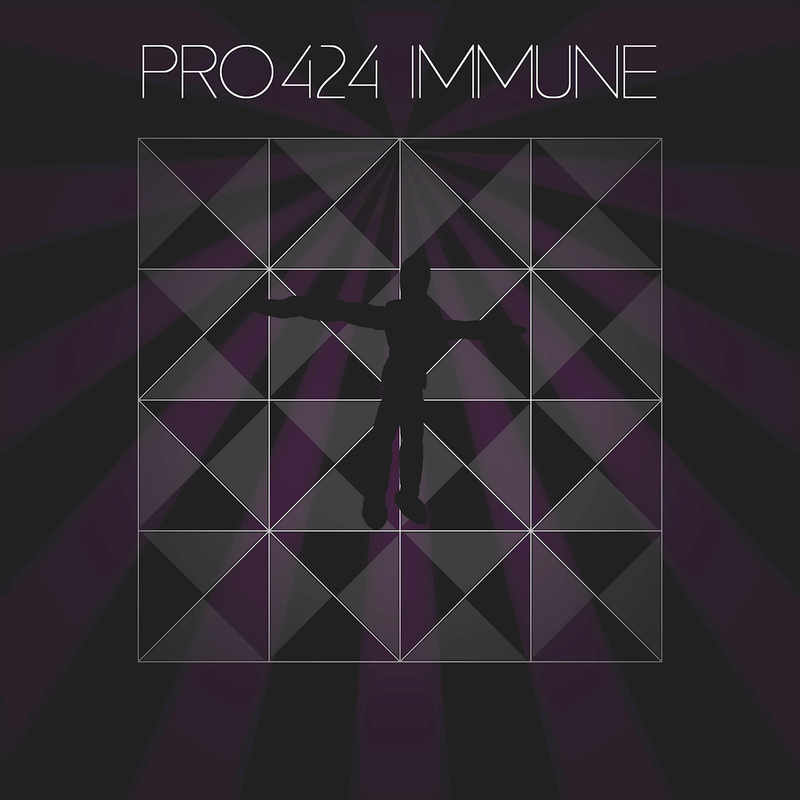 | PRO424 – Immune out now! 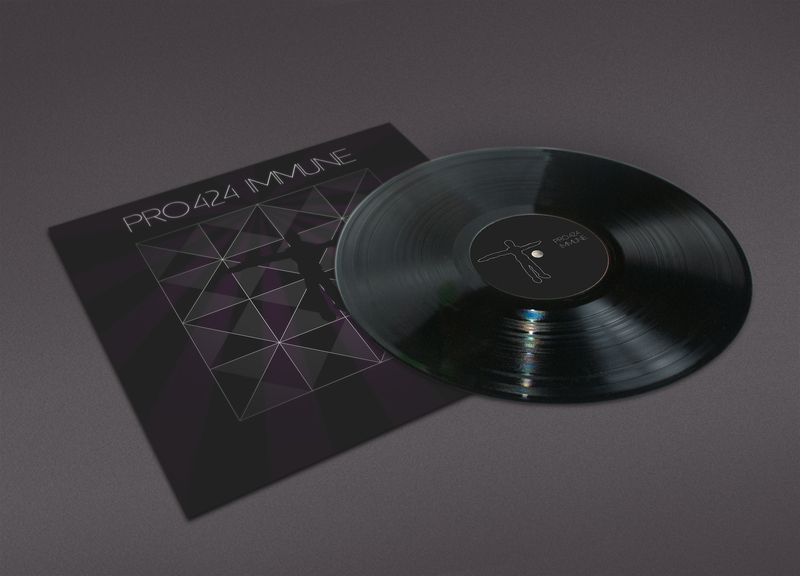 The Swedish solo project PRO424 has since the debut in 2011 wandered between musically narrow alleys, and finds his passion and inspiration in the classic ambient music, electronica and melodic techno. Immune is another step musically both into himself and into the unknown, where the musical norm is put to test and challenged by combining the softest ambient music with hard machine techno. The music can be seen as a fragile mix of Underworld and Tangerine Dream, with a scent of Richie Hawtin. Immune is released on vinyl LP and digitally. Posted in News and tagged with Ambient, PRO424, Techno, Vinyl. RSS 2.0 feed.